alaTest has collected and analyzed 416 reviews of Asus ZenBook UX305CA Series. The average rating for this product is 4.0/5, compared to an average rating of 4.1/5 for other products in the same category for all reviews. People really like the design and screen. The usability and portability are also appreciated. We analyzed user and expert ratings, product age and more factors. Compared to other products in the same category the Asus ZenBook UX305CA Series is awarded an overall alaScore™ of 90/100 = Excellent quality. alaTest has collected and analyzed 138 user reviews of Asus ZenBook UX305CA Series from Amazon.co.uk. The average user rating for this product is 4.0/5, compared to an average user rating of 4.0/5 for other products in the same category on Amazon.co.uk. People really like the design and screen. The usability and portability are also mentioned favorably, whereas there are some critical opinions about the energy efficiency. alaTest has collected and analyzed 105 user reviews of Asus ZenBook UX305CA Series from Amazon.com. The average user rating for this product is 3.9/5, compared to an average user rating of 3.9/5 for other products in the same category on Amazon.com. Reviews about the price and screen are overall positive. The usability and performance also get good feedback, whereas there are mixed opinions on the sound and energy efficiency. alaTest has collected and analyzed 14 user reviews of Asus ZenBook UX305CA Series from Amazon.ca. The average user rating for this product is 4.1/5, compared to an average user rating of 4.1/5 for other products in the same category on Amazon.ca. Reviews about the price and durability are generally positive. The design and performance also get good feedback, whereas there are some mixed reviews about the reliability. 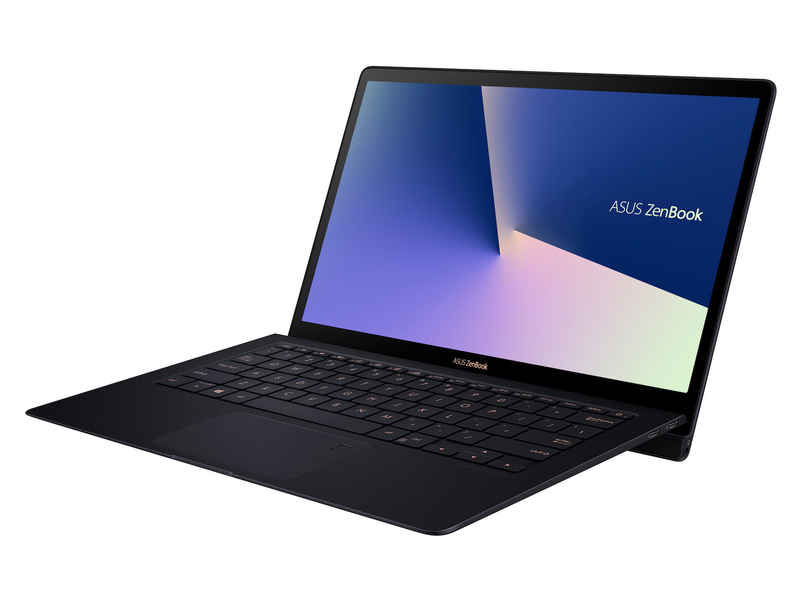 The Zenbook UX305CA is an all-aluminium Ultrabook which is completely fanless and features an Intel Skylake processor and a SATA-based SSD. Asus upgrades much more than just the processor in this Skylake refresh of one of 2015's best mid-range laptops. It's still not perfect but the new QHD+ display, Windows 10 OS and an even wider range of ports make for an highly tempting ultraportable.